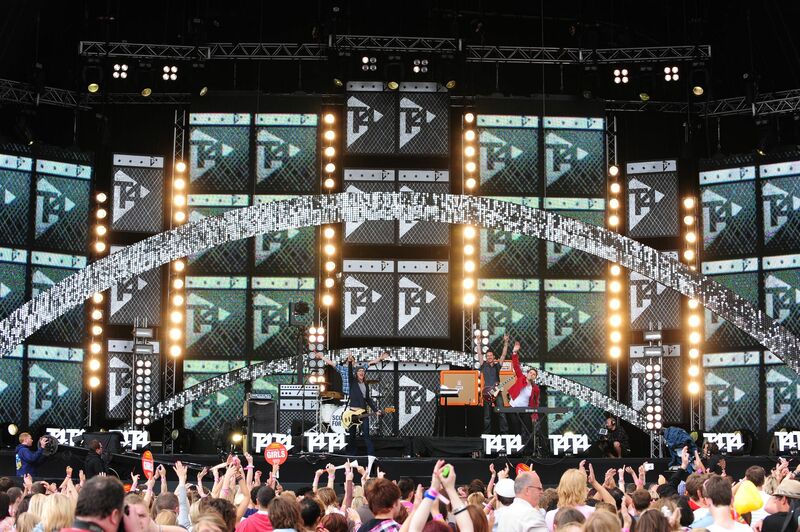 UK television broadcaster Channel 4 is to stream programming live on Facebook for the first time when it broadcasts the T4 On The Beach festival live this weekend, BroadcastNow reports. As part of the show, Channel 4 will place four dedicated cameras around the site allowing Facebook users to watch live music acts from the side of the stage, view interviews with artists and view events backstage and in the green room. Viewers will need to access the T4 Facebook page, which currently stands at more than 24,000 fans, from noon until 6pm to view their favourite acts. Channel 4 will also include a dedicated chat tool for viewers so that they can interact with each other, providing the broadcaster with a way to connect with fans in the future. Broadcasting via social networks is still in its infancy but many broadcasters are starting to recognise the impact that Facebook and Twitter has on public events. The ability to gain data on viewers is an incredibly important component on social network use, providing vital insights on viewing figures and viewer opinion.